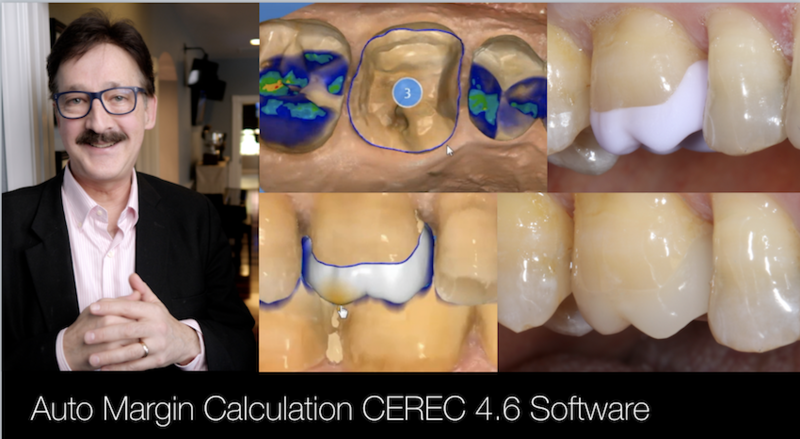 CEREC Case Review for auto margin calculation in the CEREC 4.6 Software, it draws the margin for you! When the margins are "high and dry", auto margin drawing is spot on. This case review will highlight the CEREC software for creating an e.max onlay restoration.